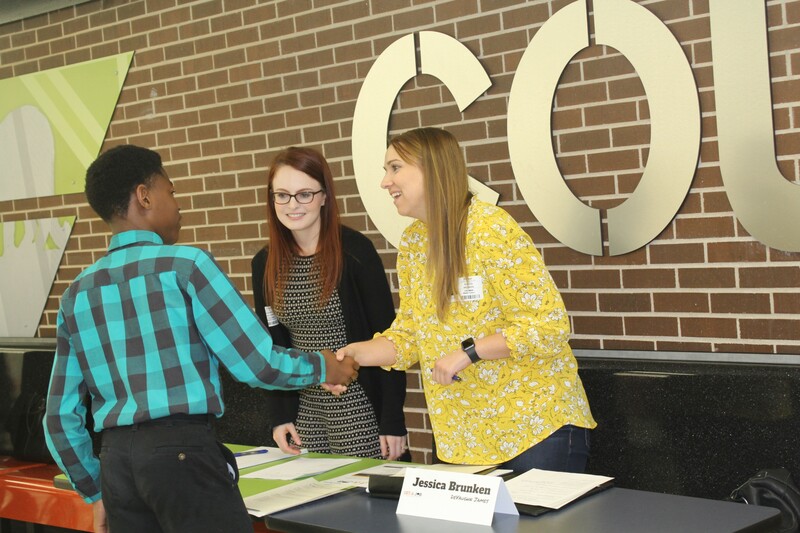 RSVP below for Get-a-Job, 1-3 p.m. on Friday, April 12 at Wichita's Coleman Middle School. 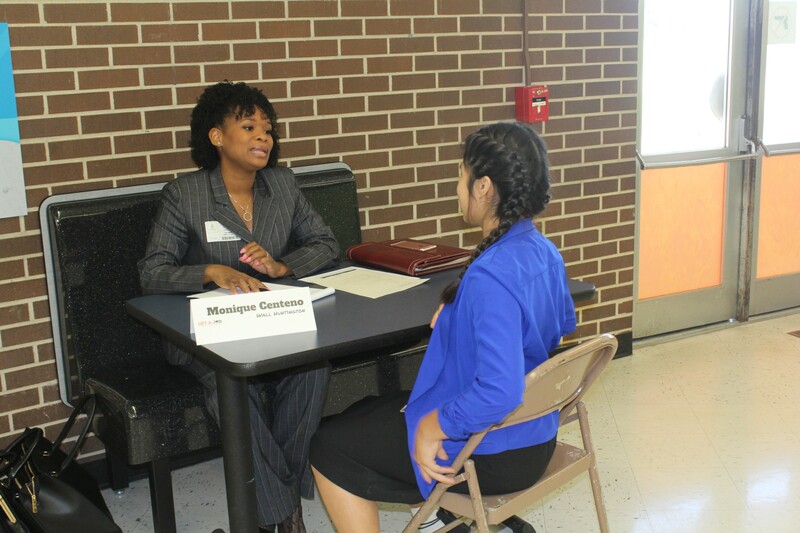 KTLA member volunteers are needed for the 2019 Get-a-Job mock interview event with the Coleman Middle School's AVID program. 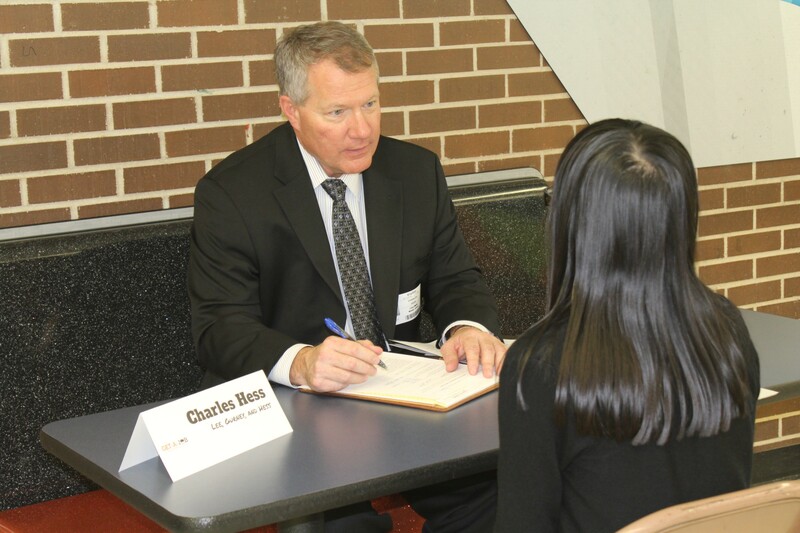 Volunteers will get to "interview" 8th grade AVID students who will be professionally dressed and ready to tell you why they are the best job candidates. Coleman is recognized as an AVID "National Demonstration School" due to its teachers' investment in helping students be college and career ready. 86% of Coleman's 500 students are eligible for free or reduced lunches. 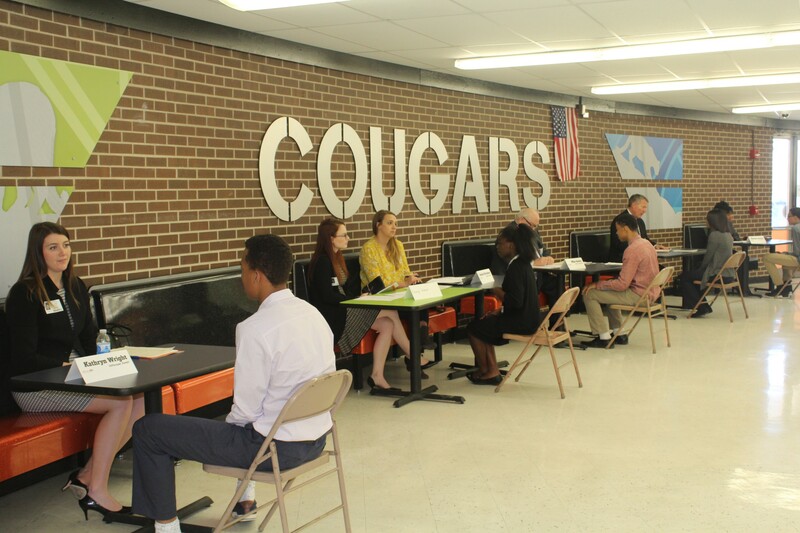 Get-a-Job takes place Friday, April 12 from 1-3 p.m. at Coleman Middle School in Wichita. Don't miss a great opportunity to inspire students working hard to prepare for college and career success! 1. Dr. Hon. Mr. Ms. Rep. Sen.
2. Dr. Hon. Mr. Ms. Rep. Sen.
3. Dr. Hon. Mr. Ms. Rep. Sen.
4. Dr. Hon. Mr. Ms. Rep. Sen.
5. Dr. Hon. Mr. Ms. Rep. Sen.